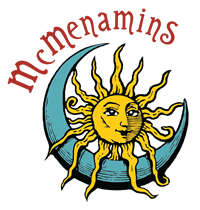 McMenamins and the Port of Kalama, Washington, have agreed on a lease to build a new property on the Columbia River, 30 minutes north of Portland off Interstate 5. The new destination will include 40 hotel rooms, a restaurant, a rooftop pub and a brewery. Architecture will be modeled after the Pioneer Inn in Lahaina, Maui, Hawaii. Similar architecture can also be found today in Kalama in an 1870s structure that was the Northern Pacific Railway's hospital. John Kalama, originally of Kula, Maui, lived in the area as an employee of the Hudson's Bay Company. The Kalama River and the city both bear his name. Descendants of John Kalama are members of the Nisqually and Warm Springs Tribes. 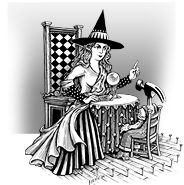 There is a second 500-square-foot pub to be constructed nearby. The McMenamins Kalama facility will honor the town's roots with unique architecture, art and visual touches. The new facility is estimated to open before the end of 2017.